Though this malevolent AI is hard to quantify in terms of toughness, her constant presence, and the subsequent psychological damage she causes through her previous actions, is enough to land her on the list. As your central adversary on the starship Von Braun, SHODAN has overrun the ship with horrific aliens that mutated what remains of the criew into horrible monsters, most of whom have just enough humanity left to beg you to kill them even as they lunge towards you. 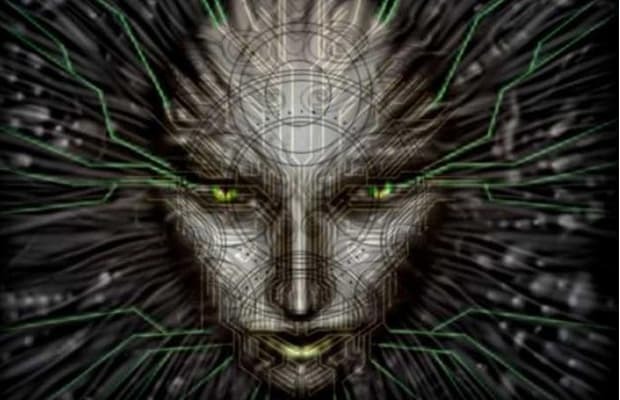 But SHODAN’s most unsettling trait is the enjoyment she gets from mind games: after being led around by your nose for nearly half the game by a fellow survivor, Dr. Polito, instructing you to meet her on another deck, you eventually learn Polito is dead and the AI has been posing as her to gain your trust. Even after the terrifying reveal you still have contend with SHODAN’s handiwork—a ship full of infected, once-human freaks.